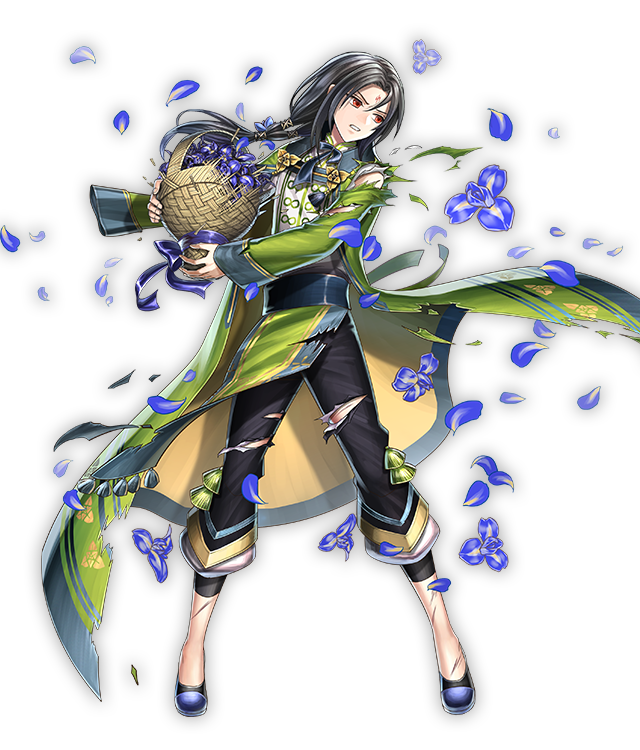 Soren is a member of the Greil Mercenaries, serving as a strategist assisting Ike, their leader. 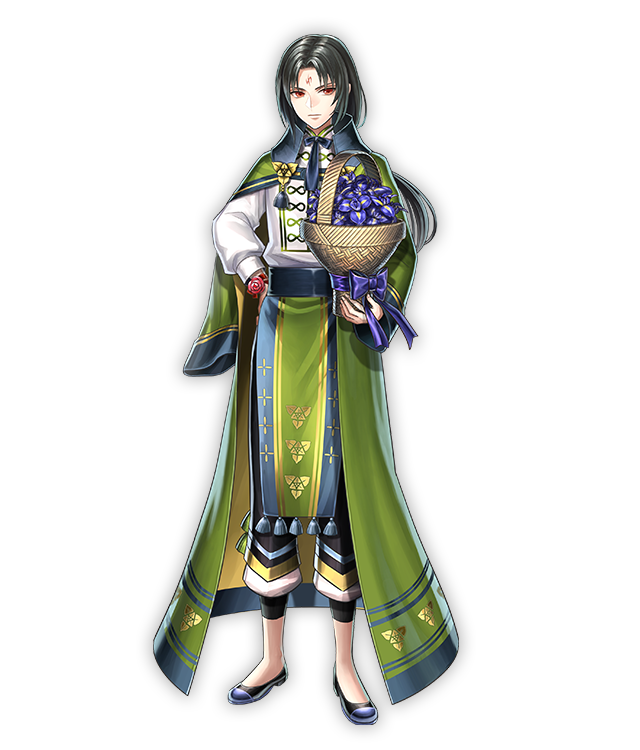 Soren’s always seemed cool and distant, with a bit of a troubled past…but now, he’s joining the fun in the Day of Devotion! 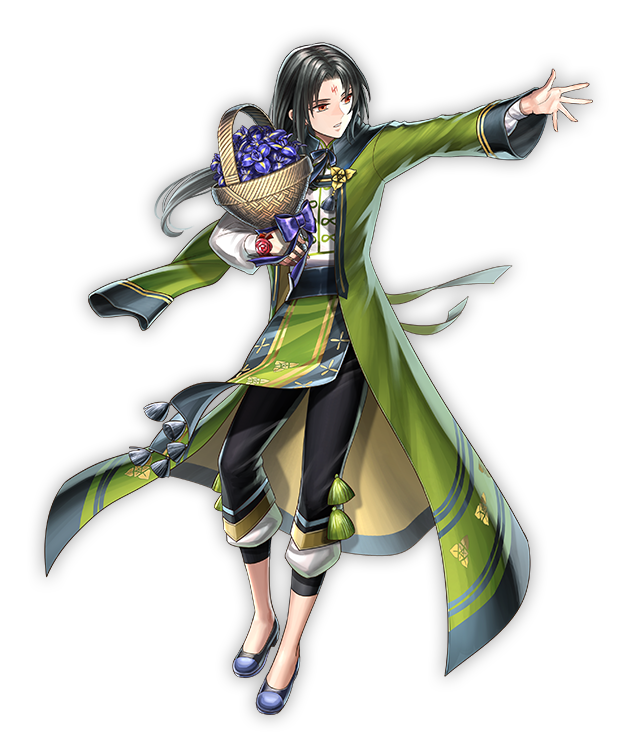 You might usually see him clad in black robes, but he’s got a much more cheerful outfit on for the festivities! 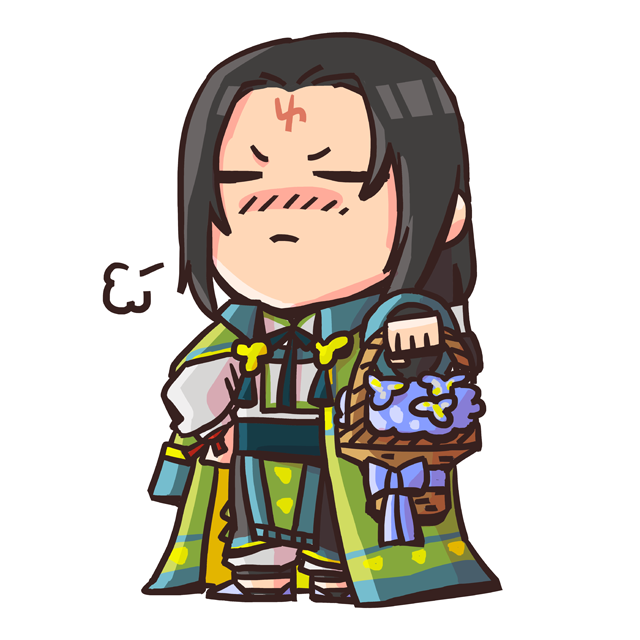 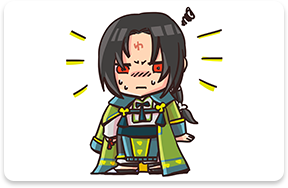 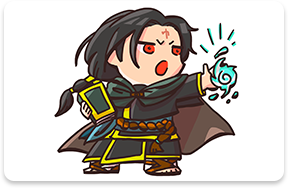 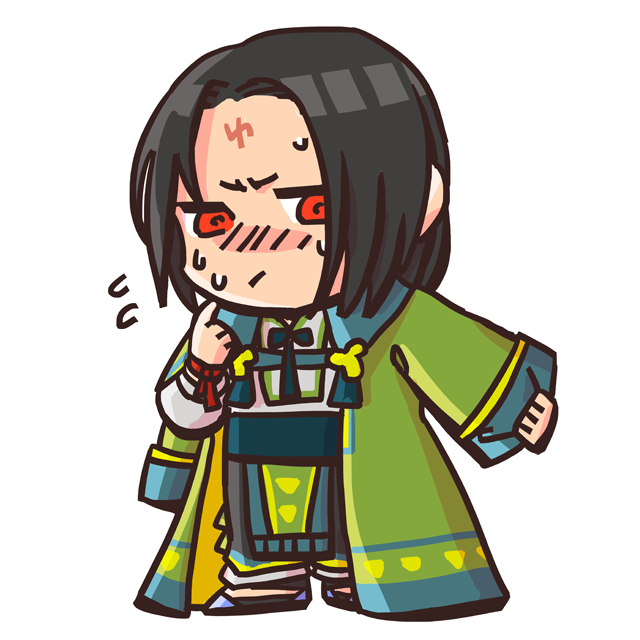 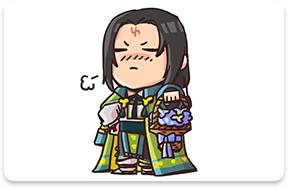 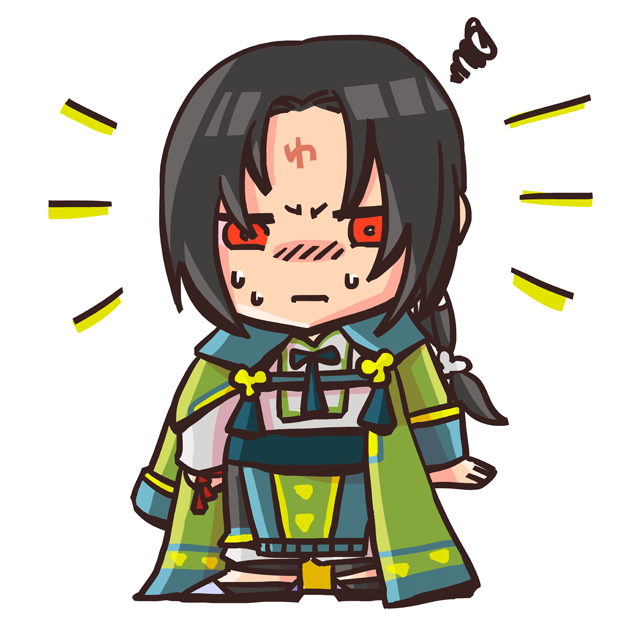 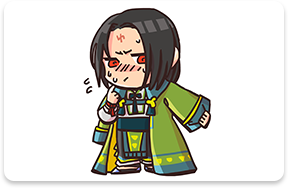 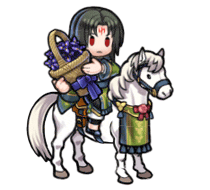 Sure, Soren can be difficult at times, but there’s a lot to appreciate about him—why don’t you see for yourself this Day of Devotion? 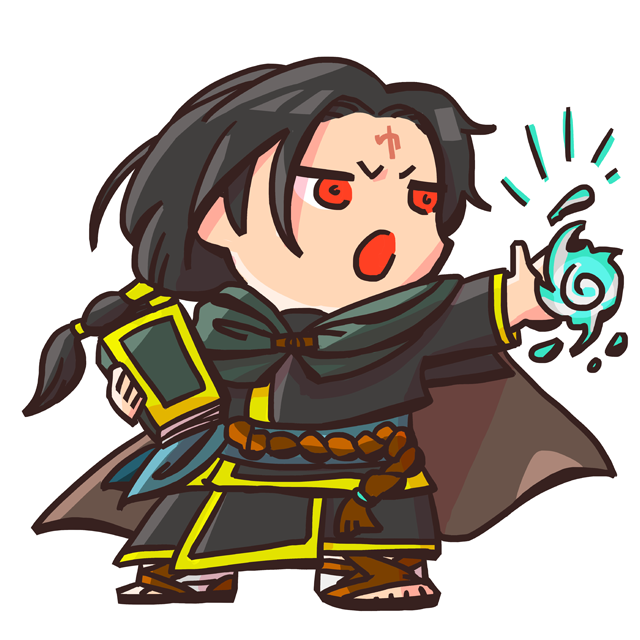 Leader of the Greil Mercenaries. 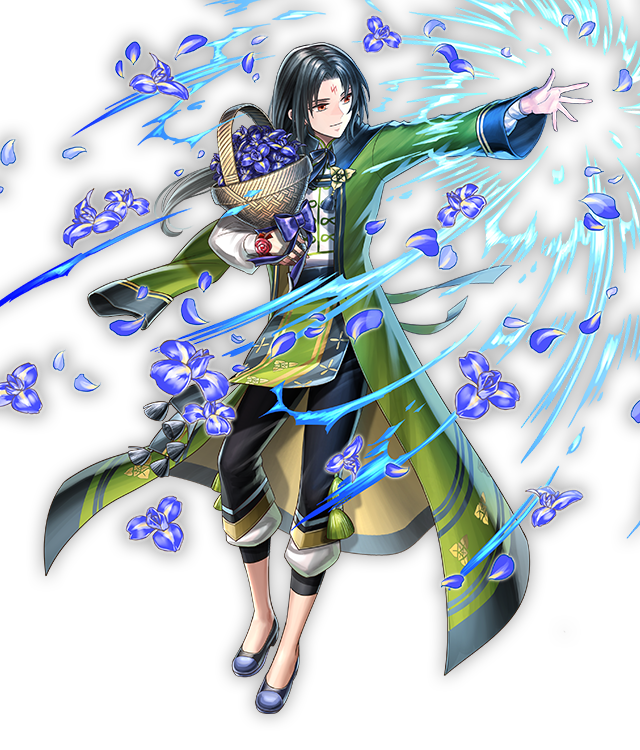 Soren and the other members of the group have been supporting Ike in his fight ever since he inherited command from his father.